The Job Aspirants of the Assistant post in Class III Cadre have to appear for Prelims and Mains Exam to get select in those vacancies. 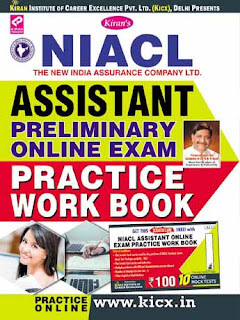 Through the provided syllabus candidates can know the topics covered in the exam. 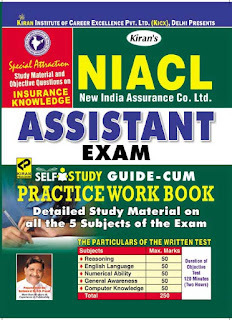 To know the difficulty level of the exam practice the New India Assurance Assistant Class III Model Papers. By practice the Old papers of Assistant Prelims and Mains you can know the difficulty level of the exam along with knowledge.